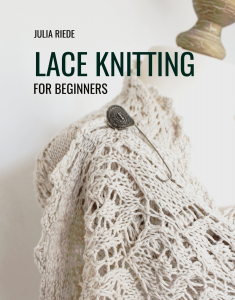 So many people are asking me daily how to get started with lace knitting, so I sat down and compiled a one-stop resource for all of you who want to get their feet wet and dive into lace knitting, especially lace shawl knitting. How to start? Which yarn to use, and which needles? 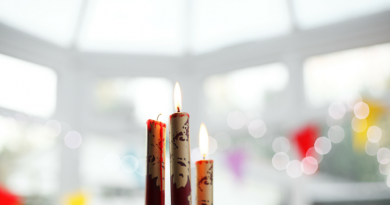 What about charts – are they really as scary as they say (Spoiler: no, they aren’t)? 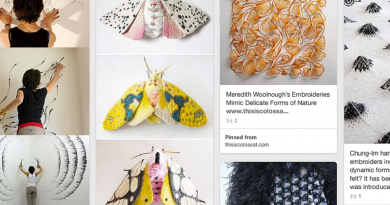 And what about designing your own? 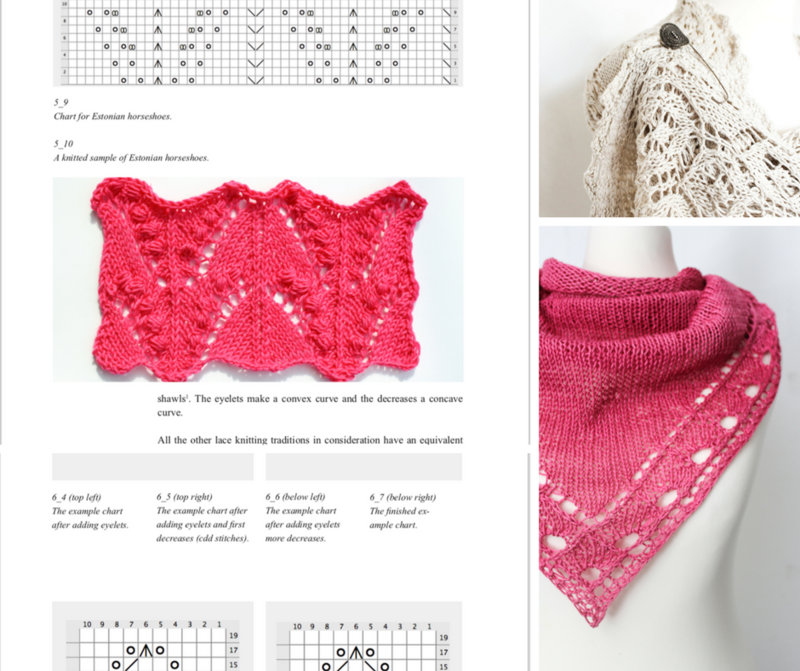 All these questions (and more) are answered in my latest book, Lace Knitting for Beginners. 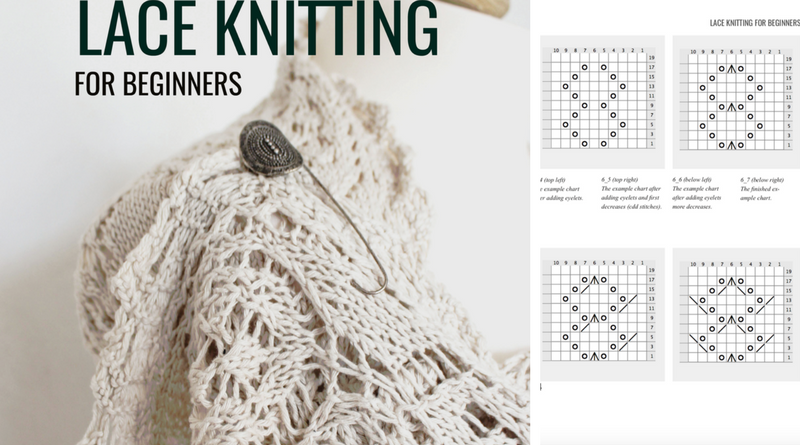 This book will help you getting started with lace knitting in a nutshell! From today until the end of May, you can get 30% off this book (and all my other patterns and books, but shh!) using the coupon code “letsknitlace” (without the quotes) here in the shop as well as on Ravelry.